Moffat Baking and Cooking Equipment. Moffat’s baking and cooking products are built with innovation in mind, constantly pushing their products to a higher and higher standard of quality. It’s this focus on quality that has helped McDonalds in New Zealand increase their sales, thanks to Moffat’s equipment being able to consistently reproduce quality goods. Knight Catering Services are able to sell, service, and repair Moffat equipment. If your business is within Hampshire we can be with you within 24 hours of your initial phonecall, one of the many benefits of us being a local business. 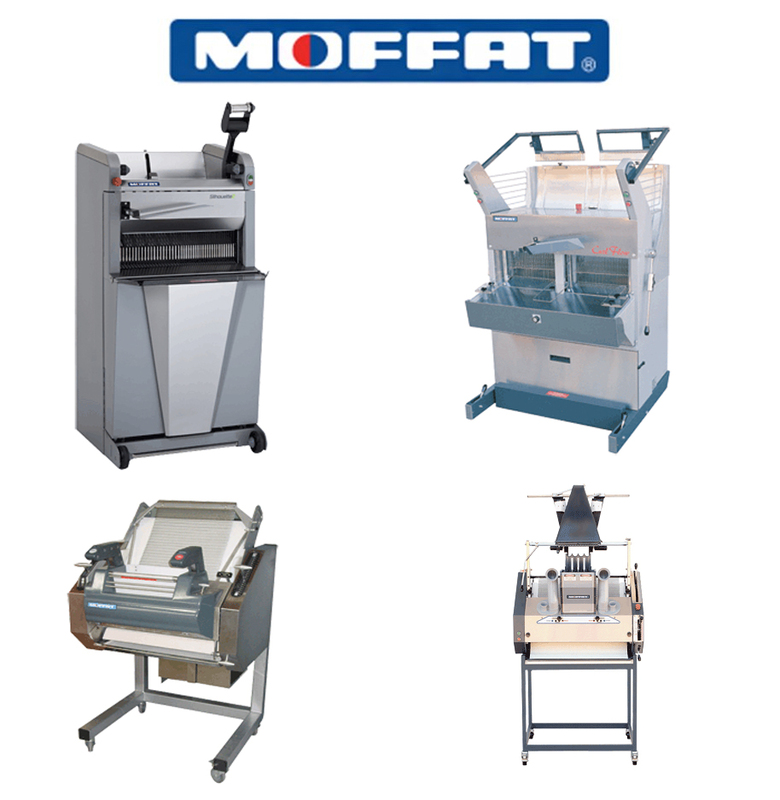 If you are looking to buy Moffat Equipment, servicing, or repairs; please get in touch and one of our team will be happy to help.